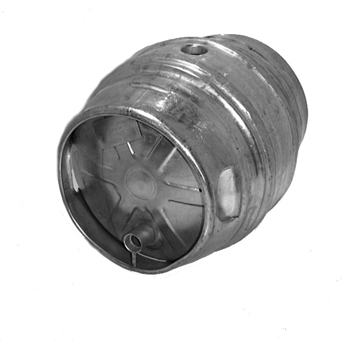 #10119 British made stainless steel refurbished cask. Highest quality S/S manufacture. Cleaned and tested for leaks, volume and dents.